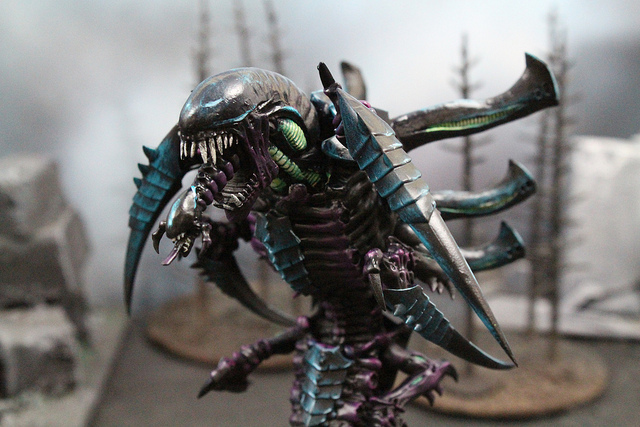 Hive Tyrant- Huge Leaders of the Tyranid armies. Broodlords- Destructive in combat and highly feared. Lictors- These warriors are trained for stealth warfare. The Hive Guard- Protect Hive structures and are armed with firepower.